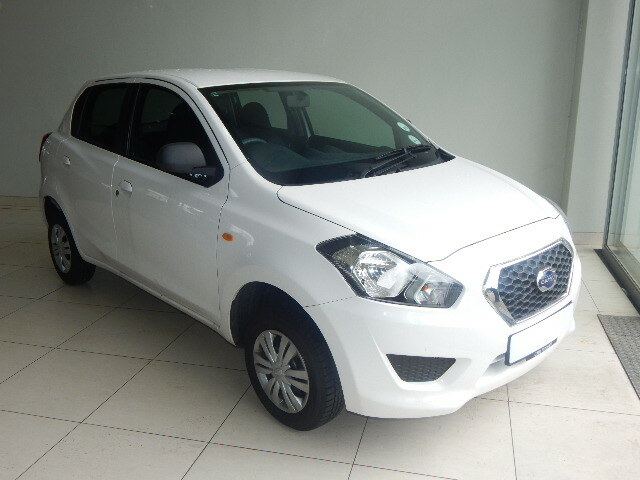 The New Year is in and we want you to enter it with a bang with a Datsun Go Lux! I am sure that right about now you can feel the pinch of the New Year in your bank account. You spent all your money on the extravagant holiday, the road trips, the adventures and all those yummy treats in between and before you knew it; oops! Your budget is tighter than a facelift. 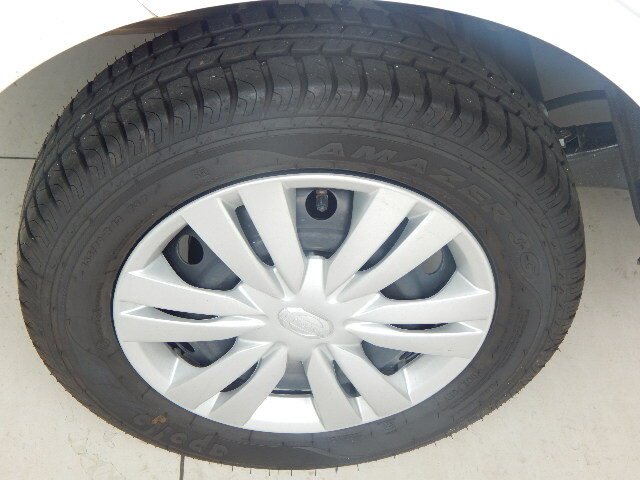 The good news is you can start off the year with a brand new set of wheels. Sounds ridiculous right? 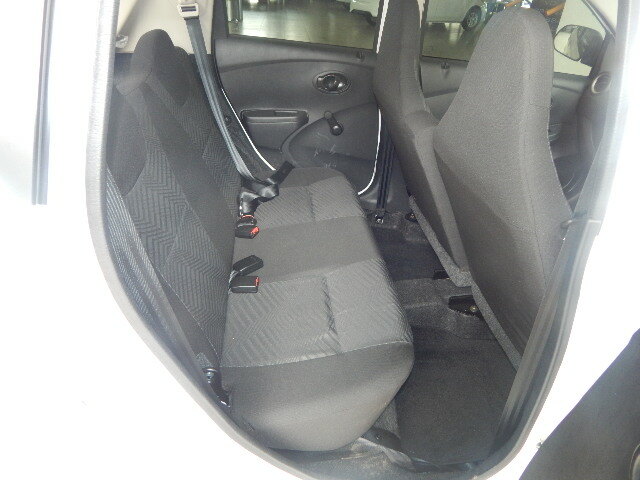 But it’s absolutely not because the Datsun Go Lux can fit comfortably into any tight budget. 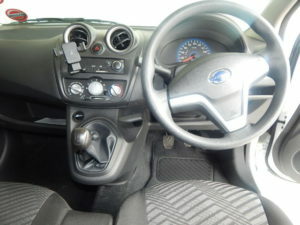 Expect to pay from as little as R2 000 per month for the Datsun Go Lux. The vehicle comes with a warranty of 3 years or 100 000km and the cherry on top is that you will receive free roadside assist for 3 years or 100 000km as well. With these great toppings that come with the Datsun Go; you will definitely be able to afford to have brand new wheels to enter the New Year in style. 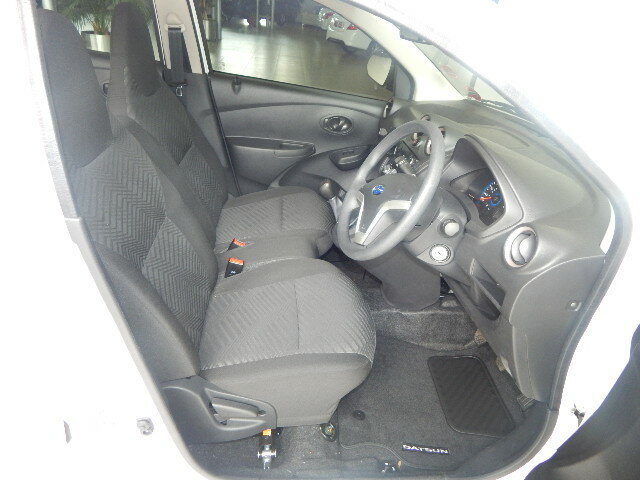 The Datsun Go Lux is a cute little hatchback that is perfect for the city run around. It is a great choice as an entry level car once you’ve landed your first job and it is also perfect for a student. It will get you from A to B with no hassle at all; so no more excuses for missing class. The Datsun Go Lux is cute and compact and you can fit your friends and family into it quite well, neat and snug. 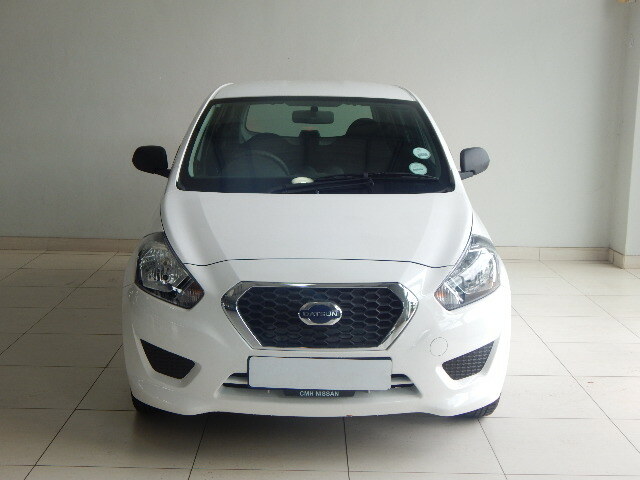 Get yourself the Datsun Go Lux today and never have to look back. With all these great benefits and excellent fuel efficiency; you will have nothing to worry about. Contact us on 0117096382 for more information.